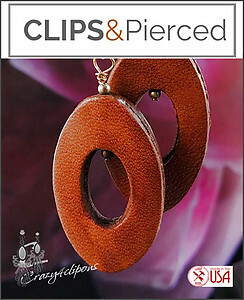 Features: The bohemian-inspired leather oval hoop earrings add the perfect finishing touch to all your daily looks. These are complimented with tiny little golden seeds. Superbly light and affordable. 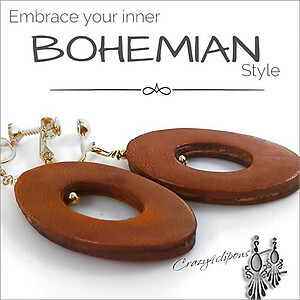 Pair them with jeans and a tee or your favorite bohemian dress for maximum style.